If the traditional wedding cake just is not your style, there is a wonderful alternative. 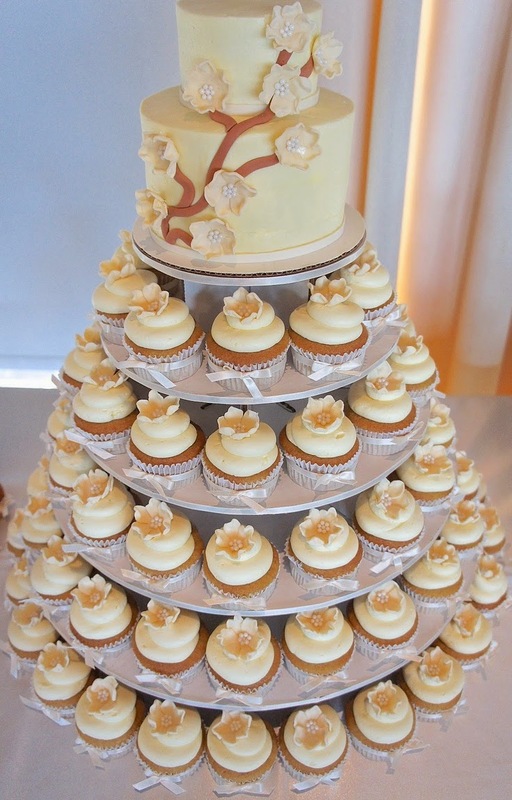 The cupcake tower has become a very popular wedding dessert, and it is sure to delight your guests. 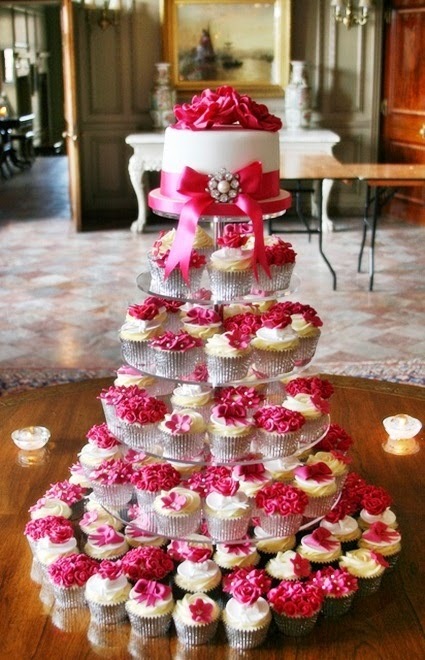 Here are some ideas about how to plan for the most charming and delicious wedding cupcakes towers ever! 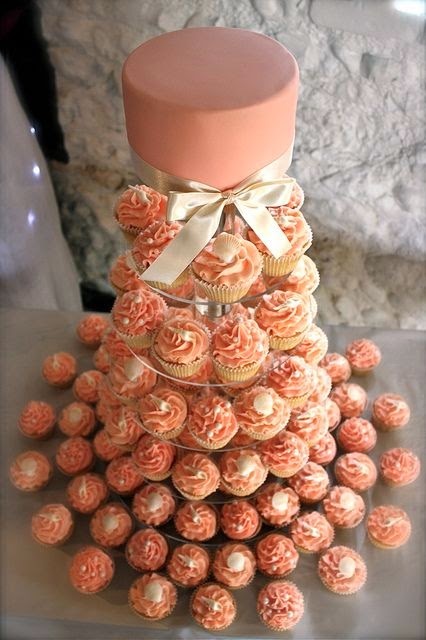 There are many things that are great about having a cupcake tower instead of a standard wedding cake. The most important one is that everyone loves cupcakes. Cupcakes also give you the freedom to mix and match different flavors very easily, which will make your guests even happier. Plus, cupcakes are more lighthearted and fun than a formal cake, which makes them a terrific dessert for a casual wedding. When you are having cupcakes, you will be able to choose a variety of flavors. Certainly, you should plan on having plenty of the classic yellow butter and chocolate cupcakes on hand. From there, why not think about including one or two interesting seasonal flavors? A lemon cake is lively and refreshing for spring; at a summer wedding, a light-as-air angel food cupcake would be wonderful; fall brides can serve up a warm and cozy pumpkin spice cupcake; for a winter wedding, a gingerbread cupcake will get everyone in the holiday spirit. There are even more cupcake varieties available. Red velvet is popular with Southern brides, and brides can also consider some other delicious fruit flavored cakes like strawberry, banana, or even key lime. Frosting is the next step, and the key is to have lots of it. These are not the puny little cupcakes with a smear of canned frosting that you took to school on your birthday in the fifth grade. Oh no; wedding cupcakes should definitely be scrumptious and decadent. To that end, be sure that your cupcakes have a tasty frosting mountain on top of the cake. Vanilla, chocolate, and white chocolate are the most popular frosting flavors, but you can also dabble in some of the specialty varieties like rich cream cheese frosting or a light whipped cream topping. 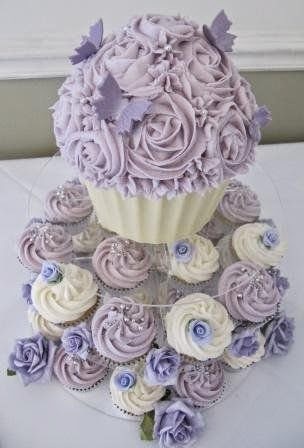 Your cupcakes should be as beautifully decorated as the rest of your wedding, and there are infinite possibilities. If you choose a vanilla frosting, it can be custom colored to match your wedding colors. 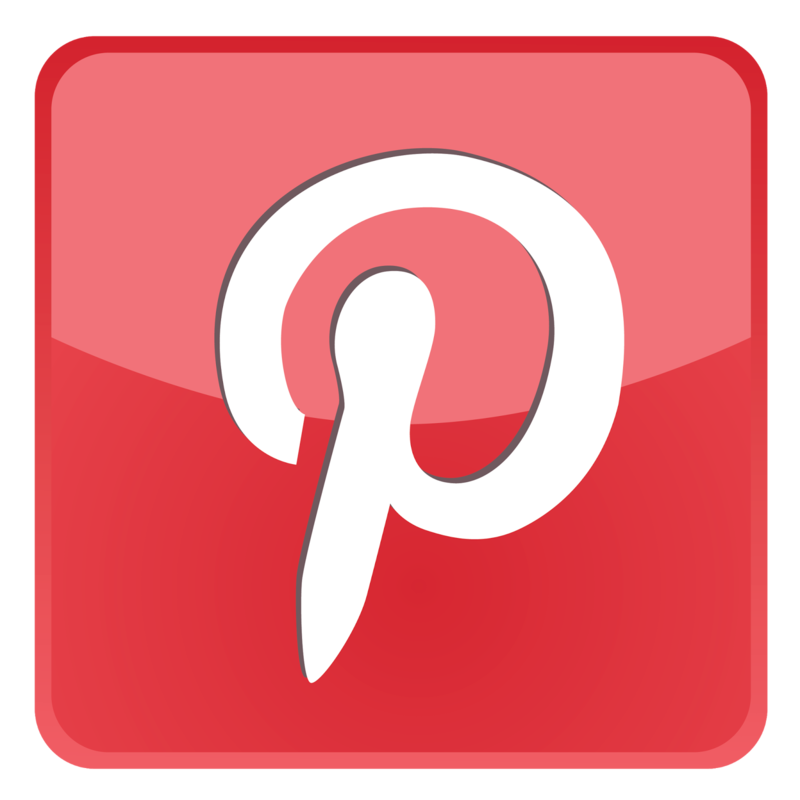 From there, you will want to think about choosing a special adornment for the top of each cupcake. As with wedding cakes, flowers are a favorite choice for cupcake decorations. You can choose from fresh flowers (dainty pansies look especially nice), classic buttercream flowers, or handmade sugar flowers (the most costly of the three). A whimsical alternative to flowers is butterflies or ladybugs. Many brides like to have their wedding dessert coordinate with their bridal attire and jewelry. If you are a pearl bridal jewelry kind of gal, then cupcakes decorated with a pert little frosting bow with a tiny white frosting pearl in the center would be adorable. Brides who prefer the glitz and sparkle of crystal bridal jewelry will love the effect of having a shimmer powder dusted over each cupcake. Other popular choices for the wedding cupcake toppings include monograms, hearts, and beach themed accents like starfish. Once you have settled on your finished cupcake design, all you need to do is decide how you would like them to be displayed. 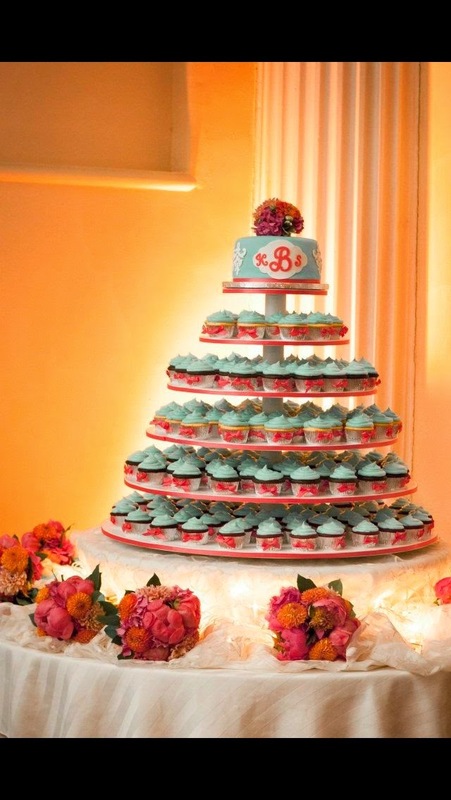 If you are a crafter, making your own cupcake tower is a fairly easy project involving not much more than some Styrofoam circles and decorative trim (look at a site like Martha Stewart Weddings for detailed instructions). Another lovely way to display beautiful wedding cupcakes is to collect an assortment of white or silver vintage tiered stands and place the cupcakes on them on each reception table. The fun thing about this is that the cupcakes on their gorgeous stands can double as the centerpieces. Cupcakes are definitely here to stay as an alternative to wedding cakes. More and more couples are deciding that they are just too fun to resist. 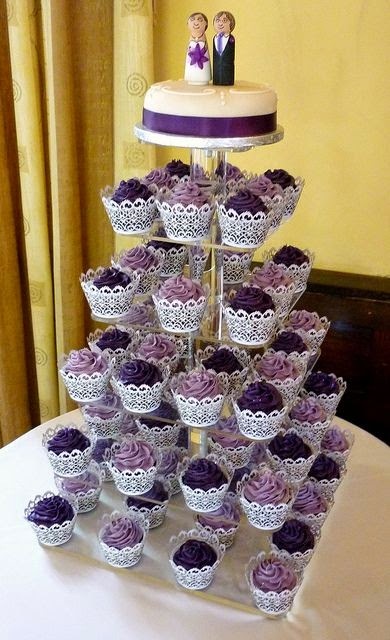 So if you are looking for a wedding dessert that is festive and that your guests will love, give a cupcake tower a try.